The list of management charges also lengthens out of proportion: property tax, insurance, ordinary and extra-ordinary maintenance and the not indifferent expense for the fuel. 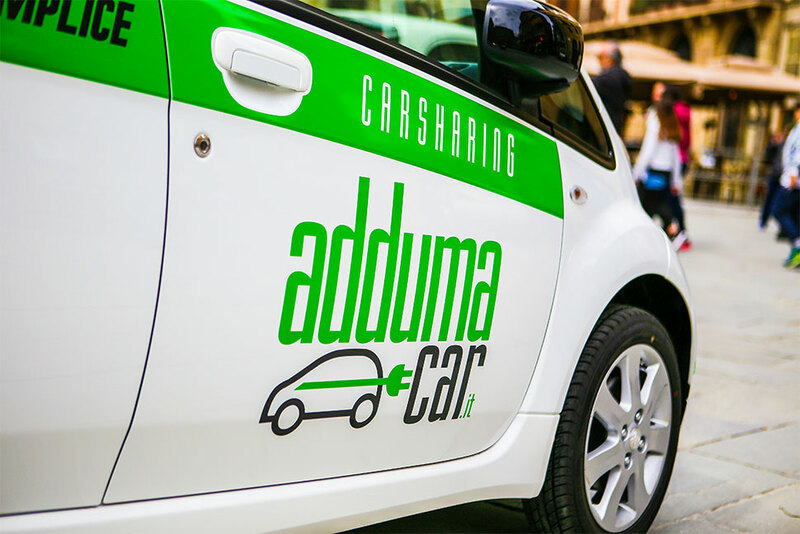 For this reason, Adduma Car offers a Corporate Car Sharing service especially built from the ground up and tailored exclusively for Public Administrations and Companies. 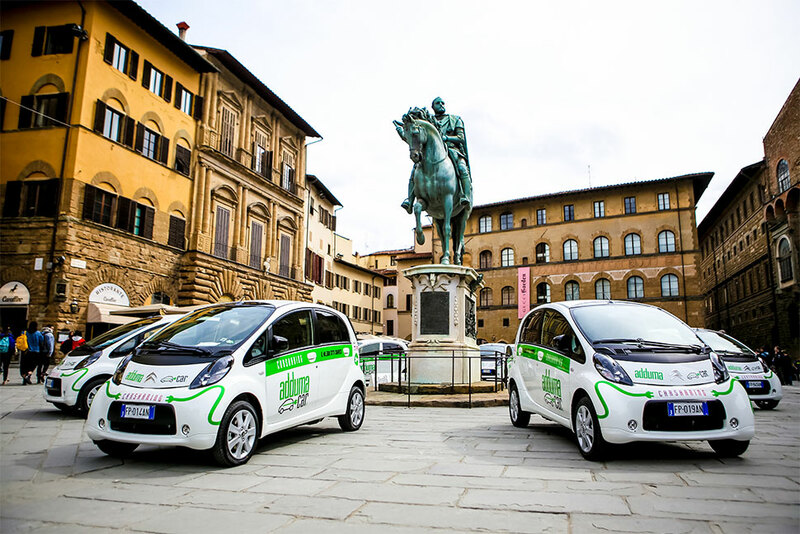 This allowing the business to reduce its overall costs related to purchases and management of a company fleet, exploiting the potential of Car Sharing and that of electric and eco-sustainable mobility. for Companies and Public Administrations. 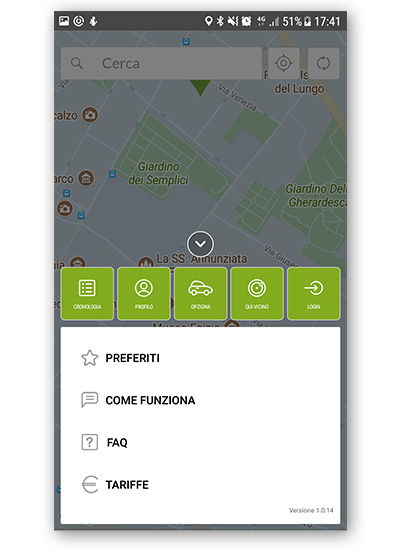 It allows the company to offer a car to its employees for business travel and to its citizens for private use, with the aim of reducing the Total Cost of Mobility for the Companies and the Public Administration. 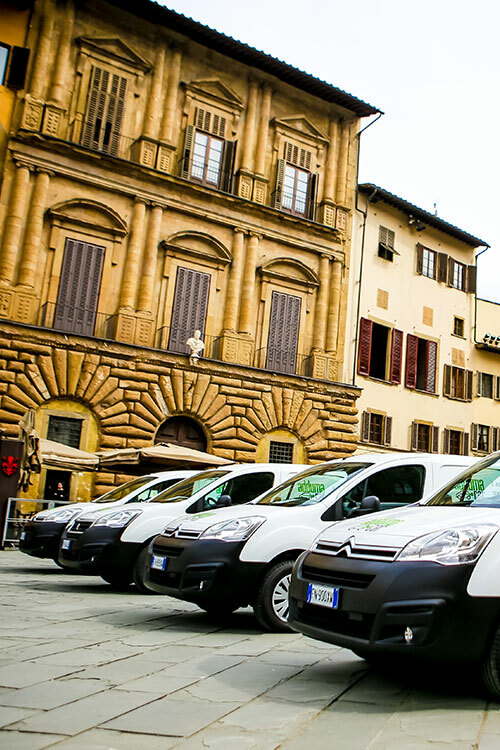 It allows to reduce the costs for corporate transport (taxi, short and long-term rental, kilometre reimbursements for employees, etc…). 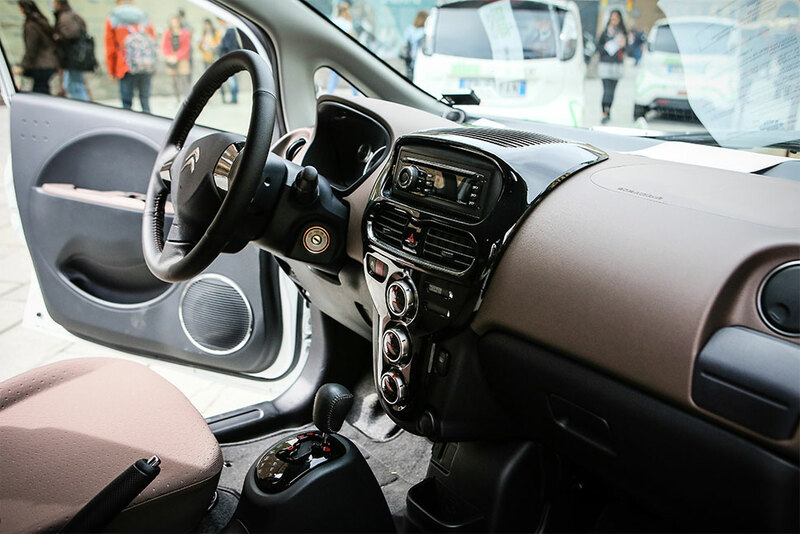 It allows you to take advantage of cars that are highly maintained and always in perfect condition, paying only for the personal use of the vehicle at the most competitive rates on the market. All cars we offer are & always will be battery operated (fully electric) in order to reduce our reliance on diesel and improve our environmental stability as a country. 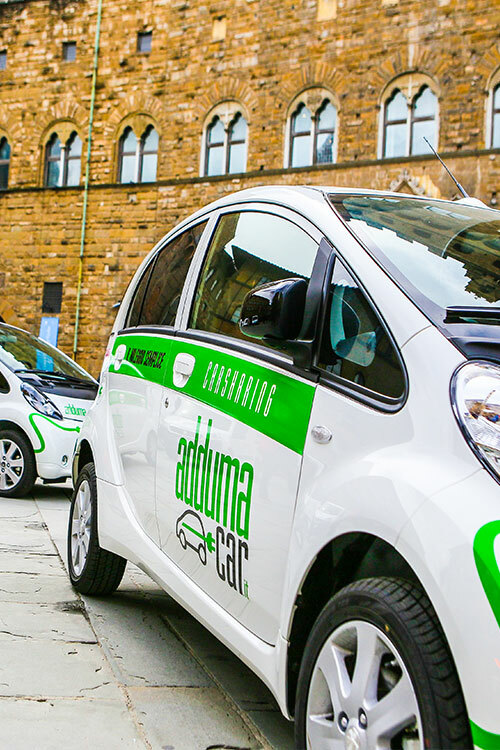 Economic savings driven by Electric Corporate Car Sharing of at least 35% compared to the management of the traditional fleet at least. 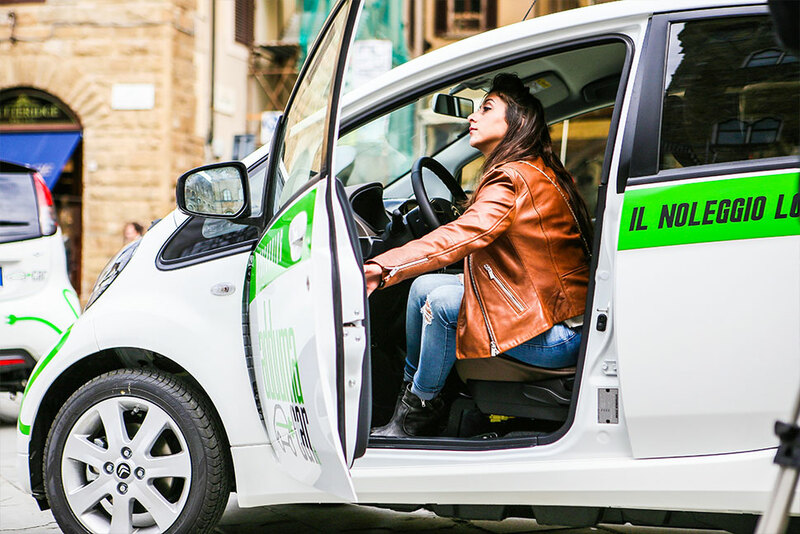 A new electrified, sustainable and low-cost solution for businesses and their employees who want to commute to work in a way that better helps to reduce carbon, nitrogen oxides and other harmful pollutants. This is important especially as carbon emissions can cause respiratory issues both short & long term which could negatively affect employee attendance, a process which is expensive and time-consuming. 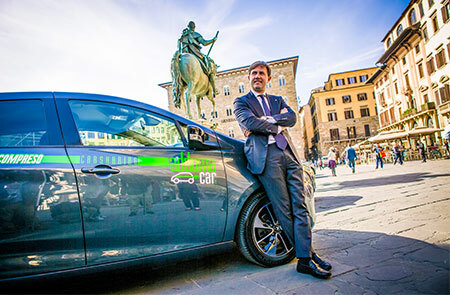 Electric cars can also improve, and business’s image and reputation giving it a competitive advantage and possibly attract more customers. Employees will also be happier as they no longer need to own a car, which will greatly reduce their expenses, this will make them more satisfied and therefore improve employee work ethic and motivation for the business.